Thank you for taking the time to visit our site. 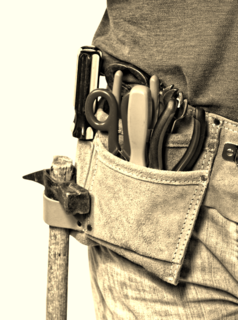 We understand that looking for a quality handyman can be time consuming and the sense of uncertainty of who will be knocking on your door can be uneasy. 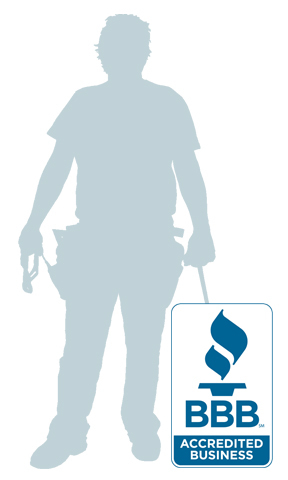 You can be rest assured knowing all repairs will be treated as if we were working on our own homes. 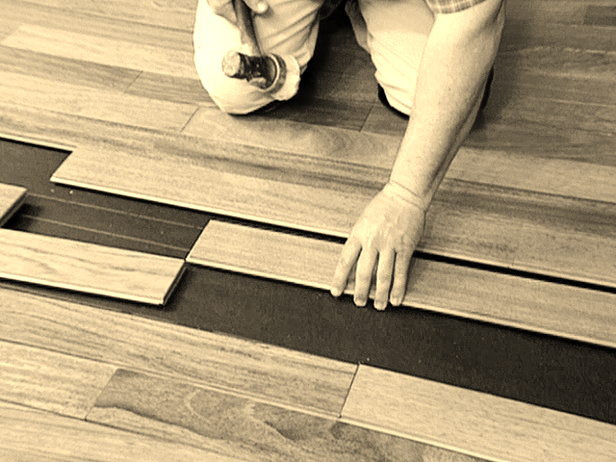 We are 'clean cut', professional, and ready to work. Give us a shot! 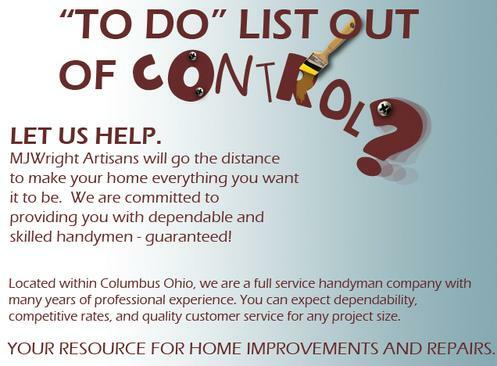 Professional Handyman Company From Columbus Ohio Ready For Hire!